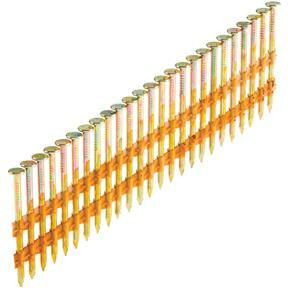 2" 20-22 Deg Round Head Framing Nails, 5000 pc. 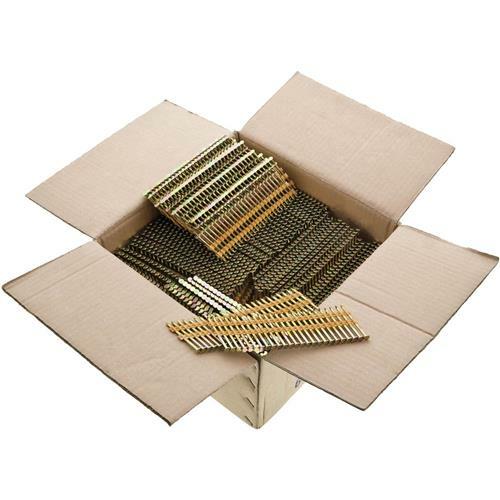 Grizzly G6095 - 2" 20-22 Deg Round Head Framing Nails, 5000 pc. These 2" 20-22° Round Head Galvanized Framing Nails fit the G6050, H7665, H7943 and Dewalt D3580 framing nailers. 5000 pc.